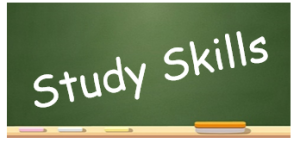 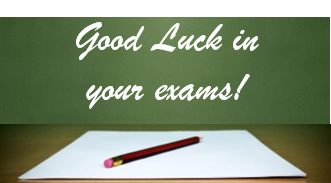 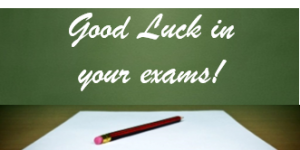 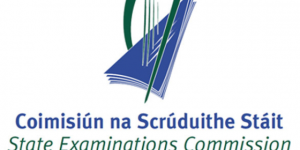 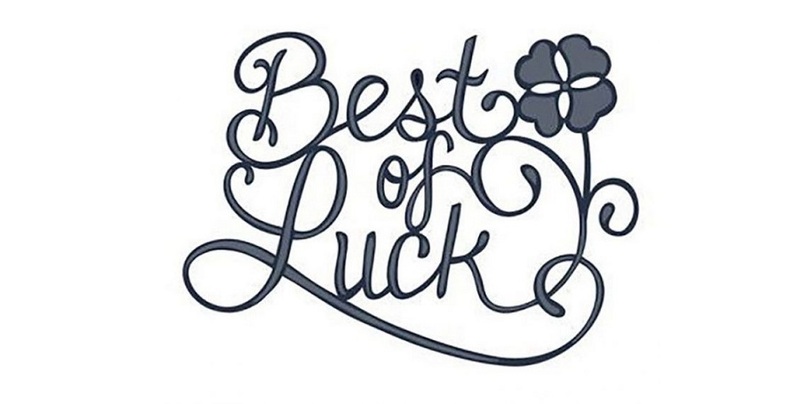 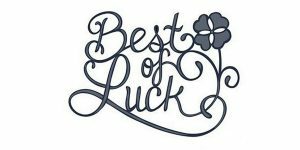 Best wishes to our LC2 and Junior Certificate students who begin their Mock Examinations this week. 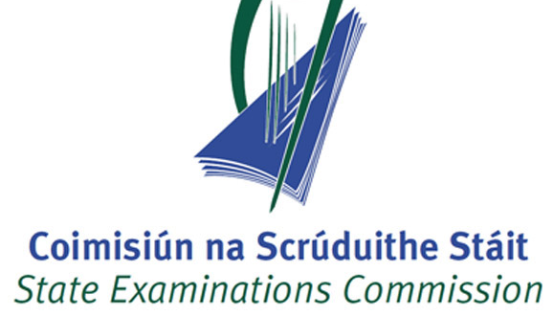 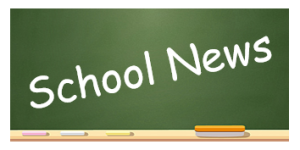 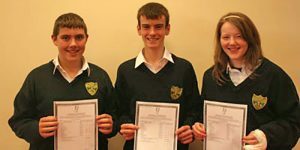 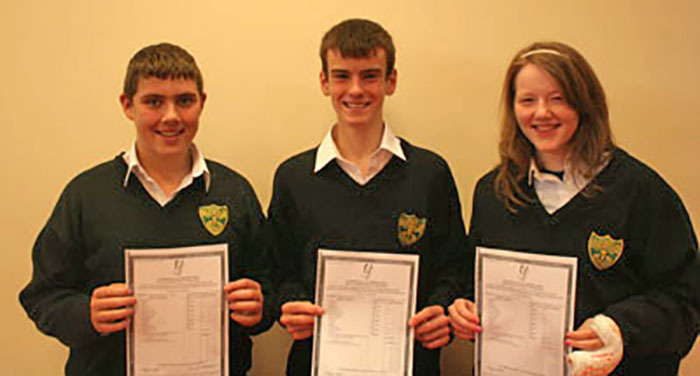 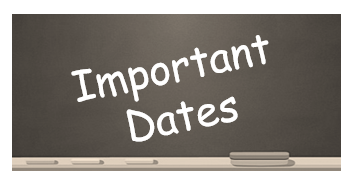 Best of luck to all HRC students who will receive their Junior Certificate results tomorrow, Wednesday, 12/09/18. 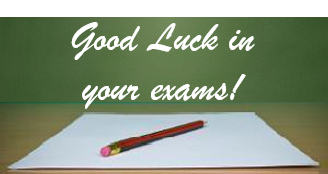 We hope you achieve the grades you have been wishing for.